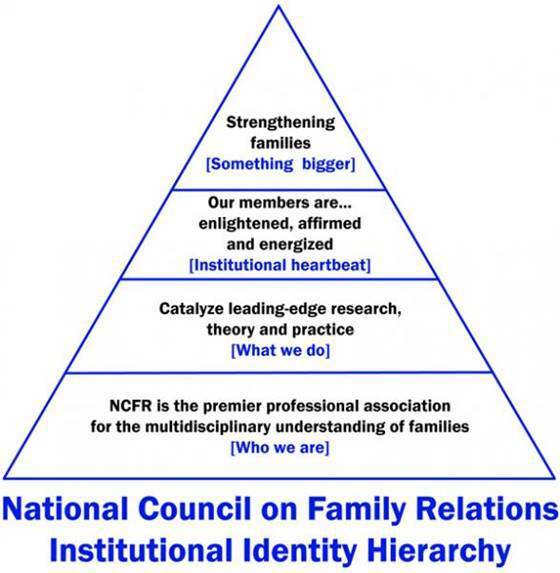 Our mission is to utilize research acquired from the National Council on Family Relations (NCFR) in order to improve the work of Wisconsin practitioners. Through the professional development, sharing of resources and networking this state organization offers, our members can strengthen the families of Wisconsin. Join us April 12, 2019 in Marshfield, Wisconsin for our Annual Conference. More information coming soon.